More controversy shrouds the UK’s commemoration of World War I as government ministers are accused of playing down the role of Australian and New Zealand soldiers in favour of the contribution from ‘New Commonwealth’ nations. 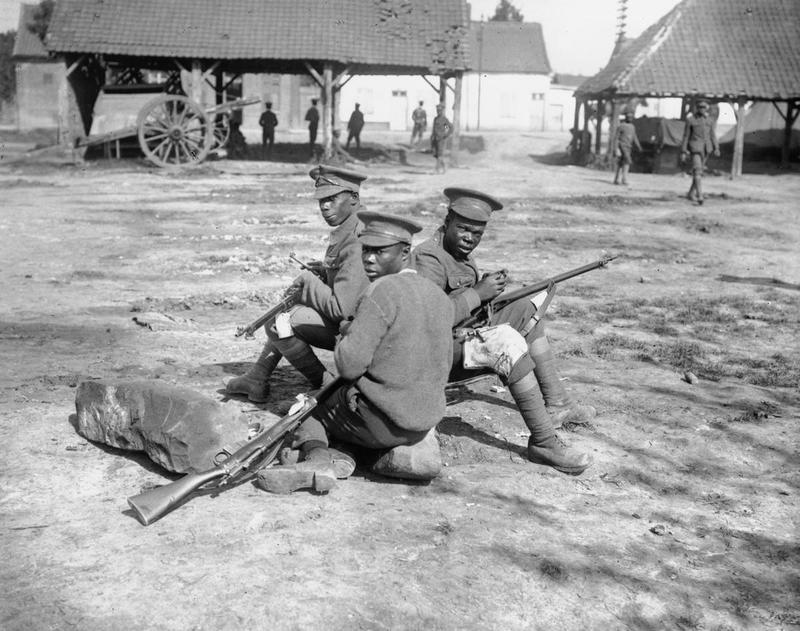 The Daily Telegraph reports that critics are accusing the government of focusing on black and Asian servicemen from India, the Caribbean and West African nations, at the expense of the Anzac forces. Earlier this month, Michael Gove, the UK’s education secretary, ignited a political argument over who was to blame for starting the war. The debate then embroiled prime minister David Cameron and Boris Johnson, the mayor of London – among others. The latest row follows a briefing to Australian journalists by Whitehall officials that no events were being planned to mark their country’s contribution and that internal discussions on the plans do not mention Australia or New Zealand. The briefing mentioned that officials were concentrating on promoting the role played by those which Commonwealth countries that achieved independence after 1945, such as India, Bangladesh and Nigeria. The reports state this is to promote ‘community cohesion’ in the UK. Colonel Richard Kemp, a former officer in the British army and commentator, said: ‘This seems to be an attempt by the government to use the Centenary as a means of trying to appease large numbers of immigrants. But it shouldn’t be an exercise in political correctness or social engineering. ‘Countries such as India and those in West Africa did make a significant contribution and we should certainly remember that. But we should not do so in the place of Australia and New Zealand. A total of 62,000 Australians and 18,000 New Zealanders lost their lives fighting in World War I. Another 156,000 from Australia were wounded, along with 41,000 from New Zealand. India lost more than 60,000 troops killed during the conflict while Nigeria lost 5,000 and Ghana 1,200. Aside | This entry was posted in News and tagged 1914-1918, African troops World War I, ANZAC, Australia, Centenary of World War I, Colonel Richard Kemp, Indian troops in World War I, Michael Gove, New Zealand, UK government. Bookmark the permalink.